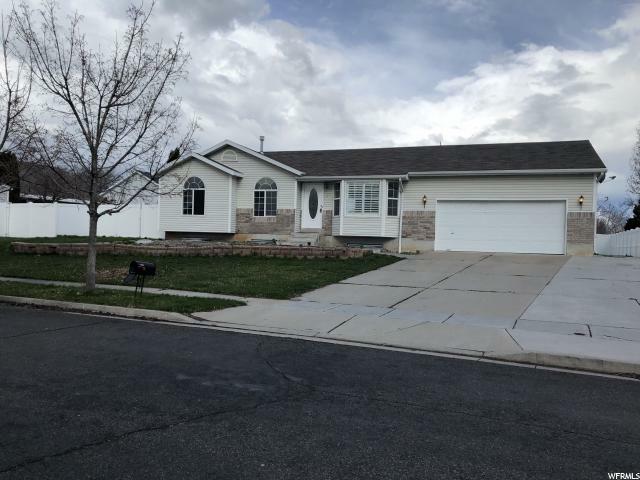 All Clearfield homes currently listed for sale in Clearfield as of 04/26/2019 are shown below. You can change the search criteria at any time by pressing the 'Change Search' button below. 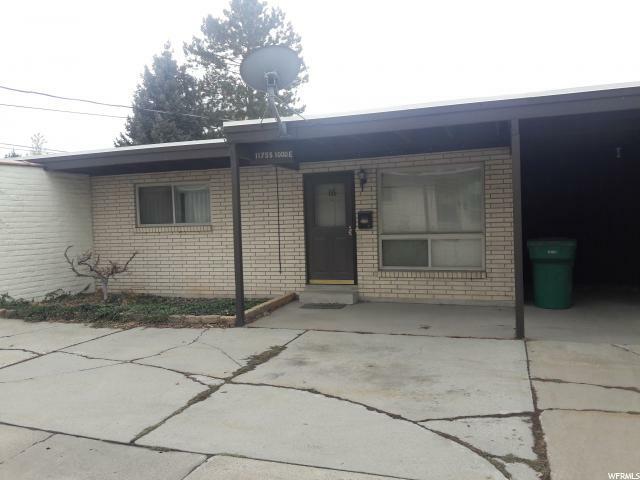 "You will LOVE this clean and updated rambler in perfect condition. 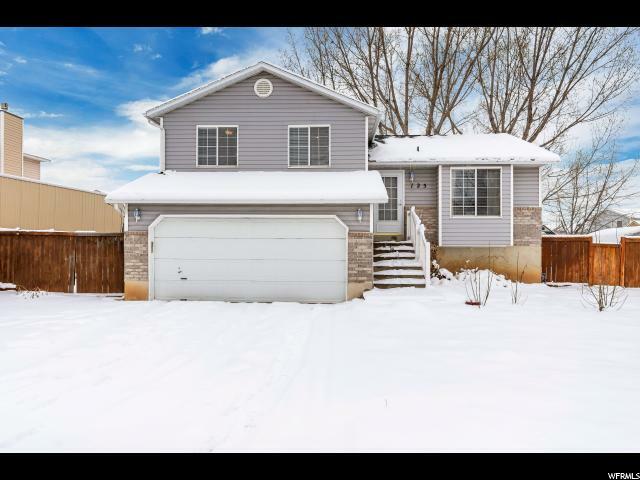 Newly finished basement with spacious bedrooms and large family room. Open great room with lots of light. Great floor plan with plenty of room to spread out. 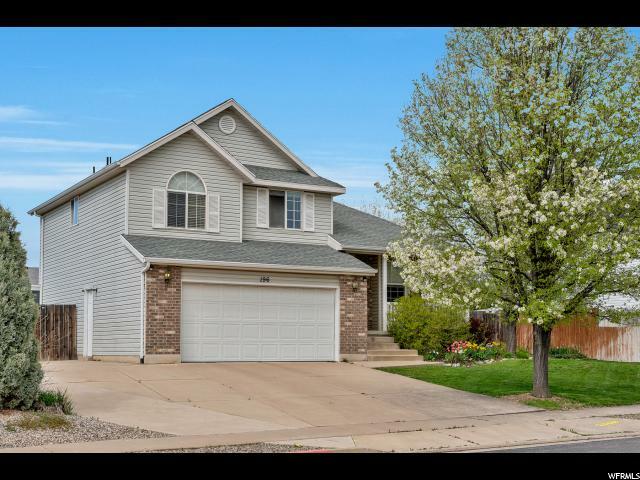 Perfect neighborhood across from park. Quiet street but still close to shopping, freeway access, and schools. Basement has 3/4 bath almost finished. Swing set and custom bunk bed included. Won't last long!" 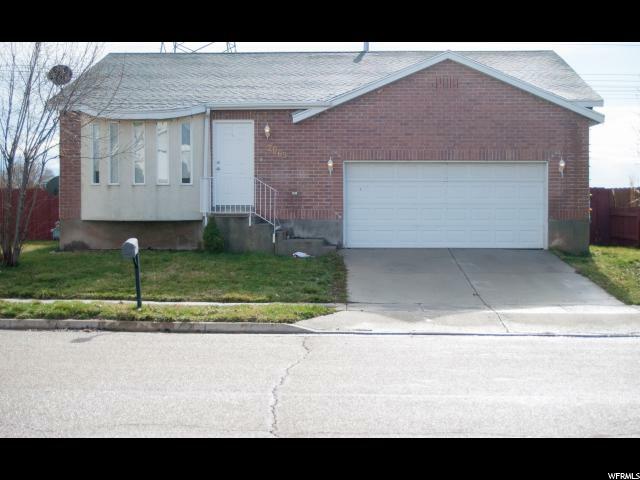 "Beautiful Move-In Ready Rambler in quiet Clearfield neighborhood. New Paint and Carpet throughout the whole house. Beautifully remodeled bathrooms with new fixtures and vanities. 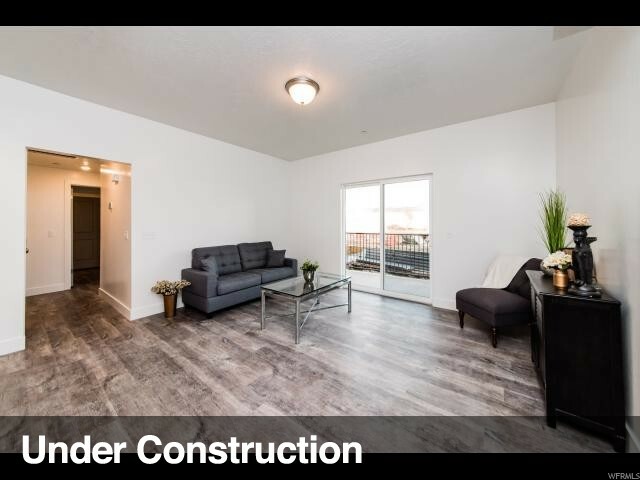 Fully finished basement with huge family room and media room. RV Pad. Square footage figures are provided as a courtesy estimate only. Buyer is advised to obtain an independent measurement. " 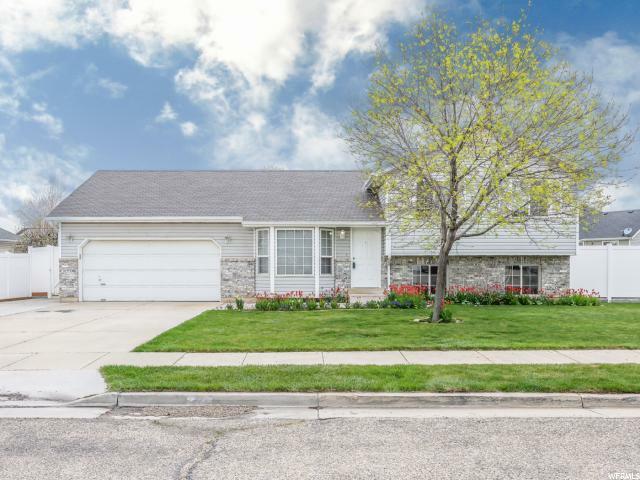 "This beautiful home is freshly updated and move-in ready! 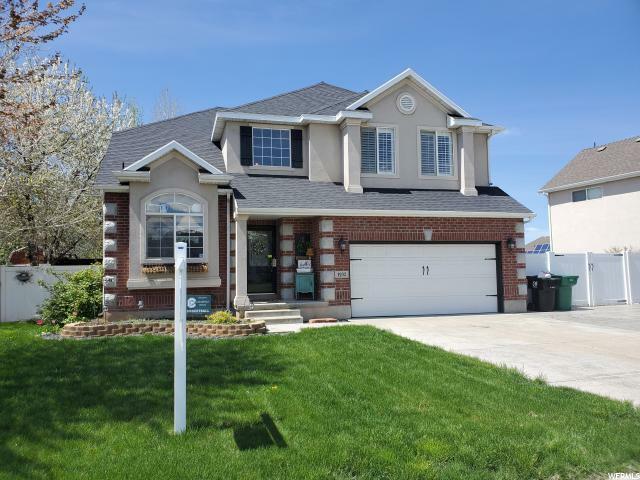 Features a spacious floor-plan with vaulted ceilings and lots of natural light. 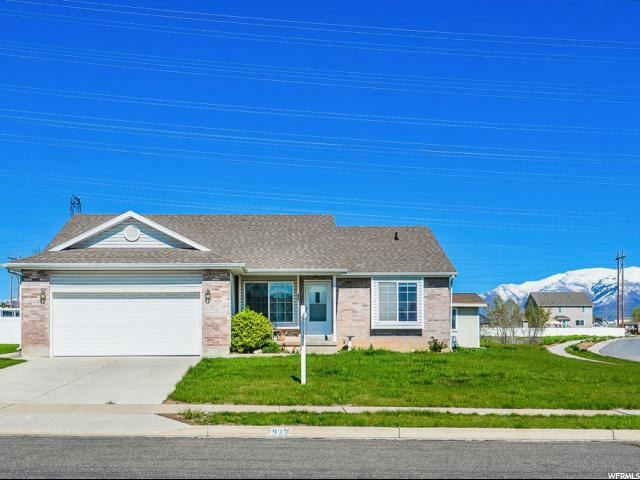 Step out onto the new deck to enjoy stunning views of Antelope Island and the beautifully landscaped yard. 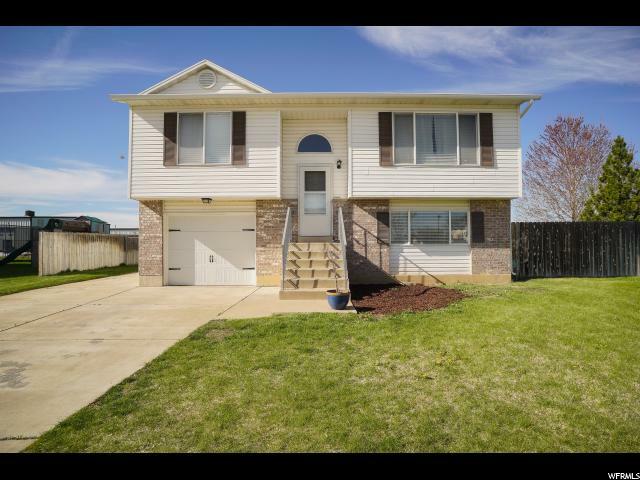 Located in a great community, close to shopping, recreation and work. Come see it today." 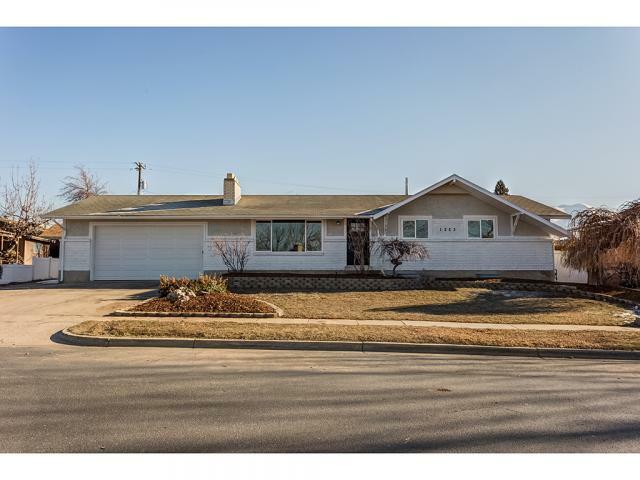 "Don't miss out on this beautiful and lovingly cared for home! 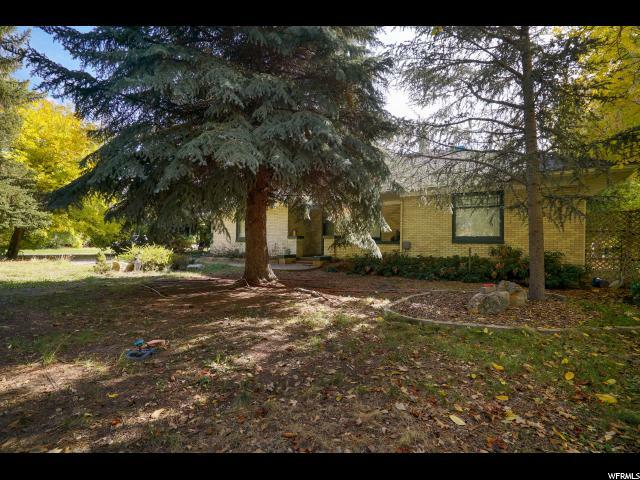 Extremely clean inside and out with immaculate, fully-fenced yard with Rainbird sprinkler system front and back. Kinetico water filtration/conditioning system throughout. 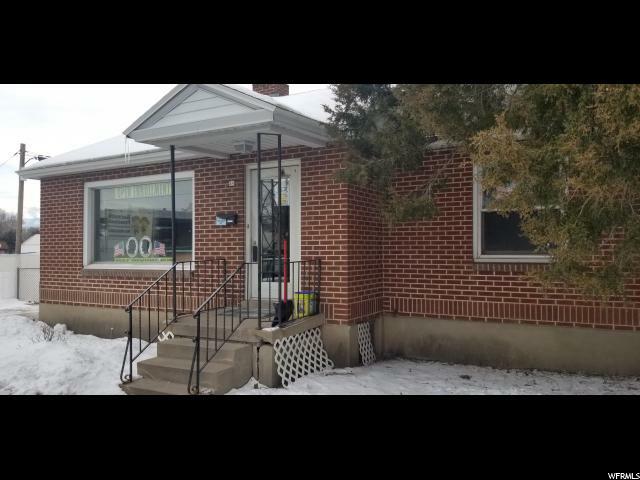 Newer central air, furnace and low-e vinyl windows. Koolbreeze cover on extra large patio. 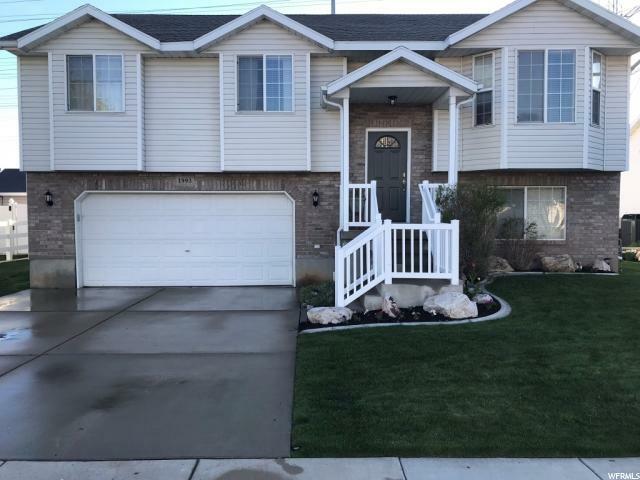 Newer concrete on all walkways, driveways and patio. Large Lifetime shed on newer concrete pad. New raingutters and water heater. 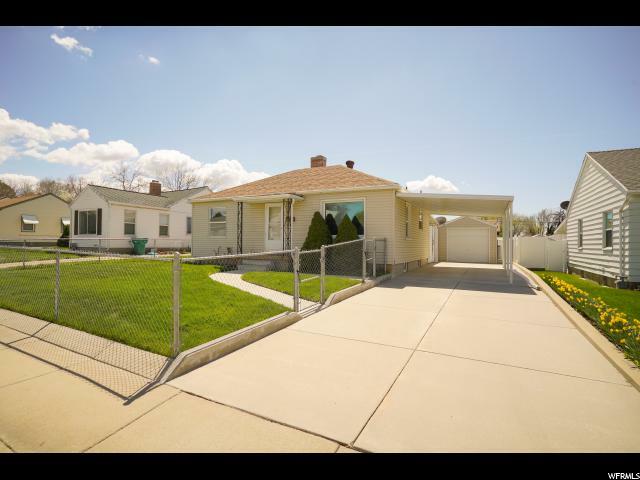 Great location very near HAFB with quick access to I-15. 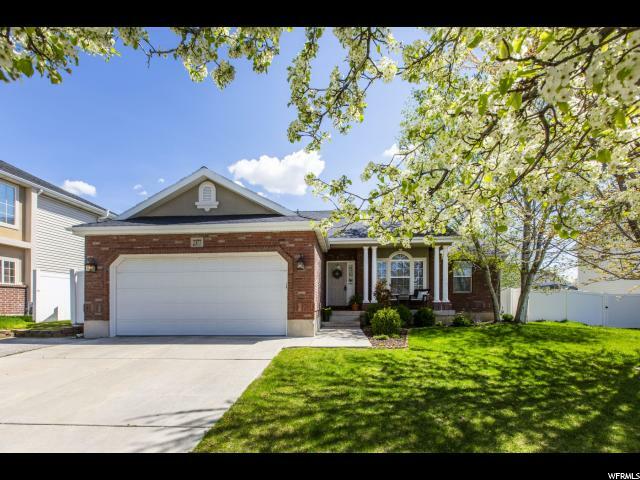 Walking distance to Kiwanas Park, Clearfield Trail, and Wasatch Elementary School. 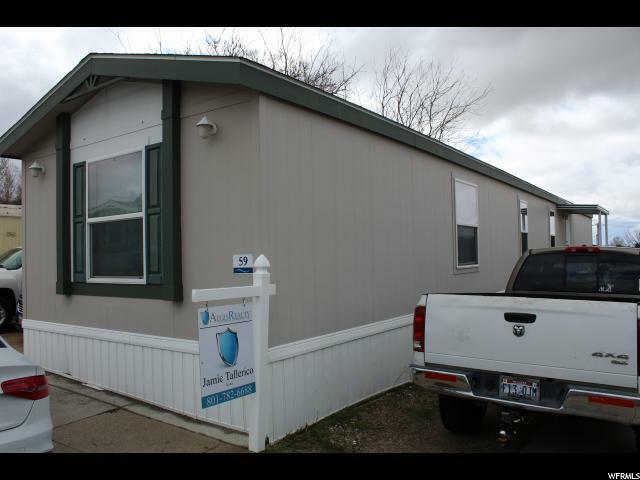 $500 home warranty included." 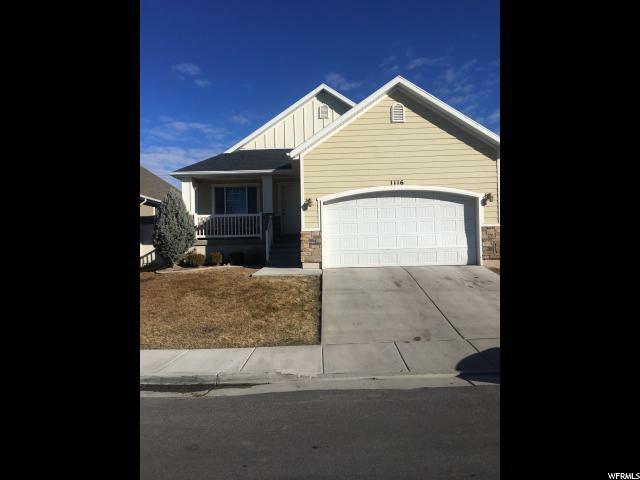 "Townhome in Davis county priced to sell fast! 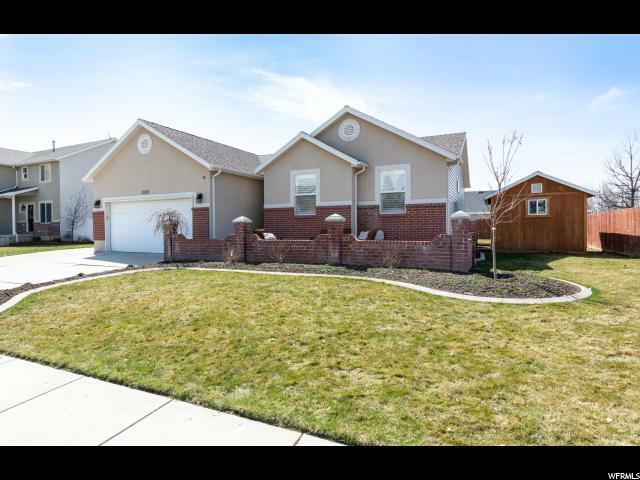 Convenient location with great access to the freeway, shopping, schools, and HAFB. Enjoy the luxury of the low maintenance lifestyle. 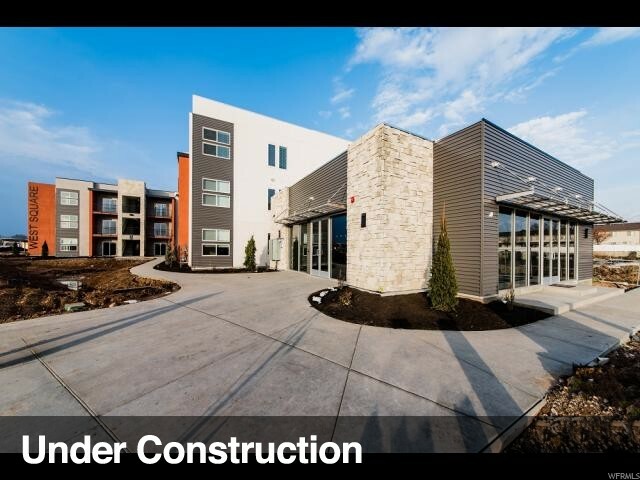 Swimming pool, clubhouse, playground, and great landscaping. 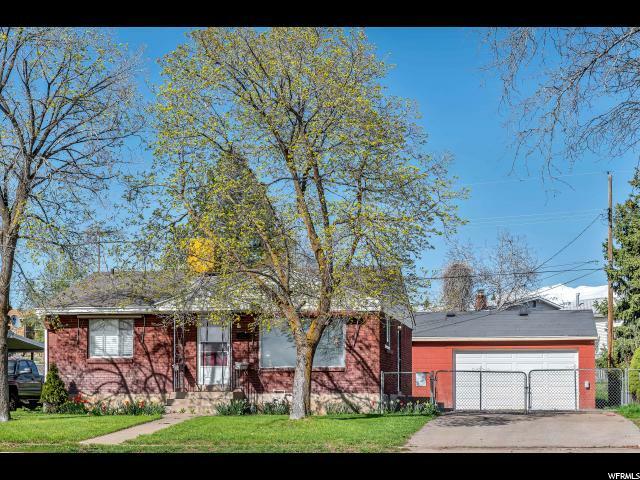 Attached garage with 220 power, built in speakers throughout the home, quiet neighborhood, close to freeway access, HAFB, and much more."